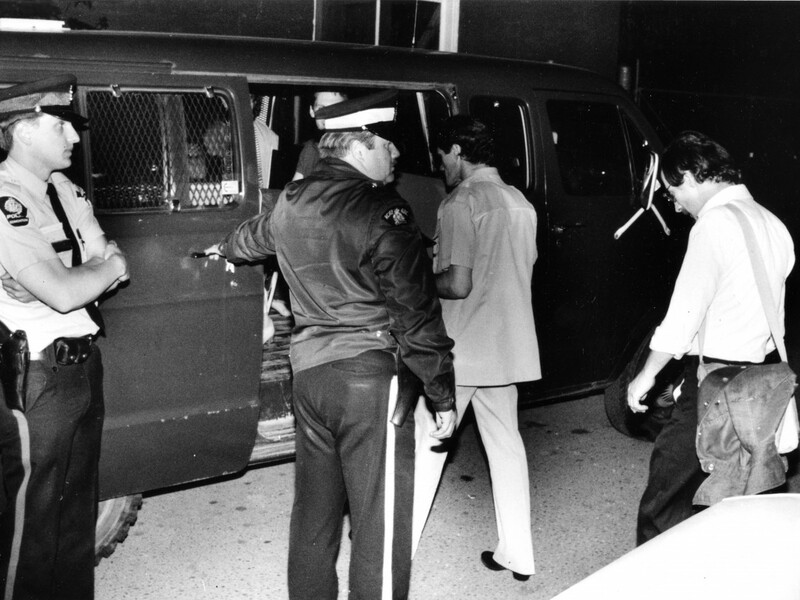 After Bill C-150 outlawed the government from the bedrooms of the nation, gay men and lesbians could live openly, without fear of imprisonment, for the first time. 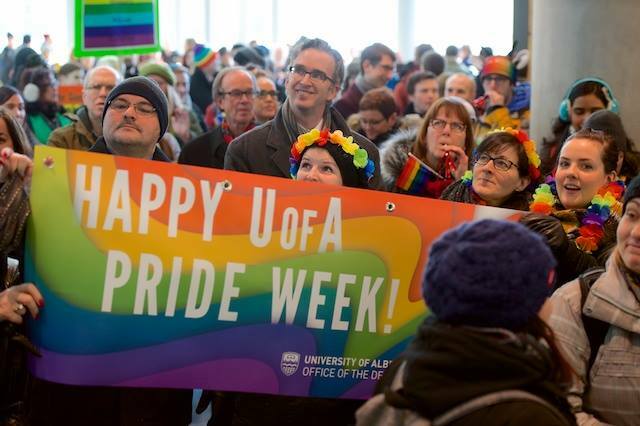 But it took two more years before queers at the U of A began organizing the first in a series of student groups which would defend their right to exist on campus. According to witnesses, the police were polite but took pictures of each man found within the bathhouse. Each man was photographed twice holding a piece of paper with his name, age, and occupation on it – once in the state of undress in which he had been discovered and once with his clothes on. Inside was wall-to-wall packed with patrons, loud music, go-go boys and dancing everywhere. No matter the size of the patron, on hot evenings bare chests, short shorts and sweat were de rigeur. I remember watching 19 year old young men, obviously from the boonies arriving at Flashback for the first time—bug eyed, open mouth, drooling and smiling from ear-to-ear—knowing they had arrived.